Happy New Year one and all! We're looking forward to all this year has to offer with much excitement. We've got some big things happening this year which I'm looking forward to sharing with you. Naturally, I've also been thinking about all the things I've learnt over the past year, it's crazy to think this time last year I was unboxing my very first ever planner. So over the last year, I've learnt a bit. Like there's no telling how your taste would change. If you'd told me I'd be ending the year with a gold planner, I probably would have laughed in your face. 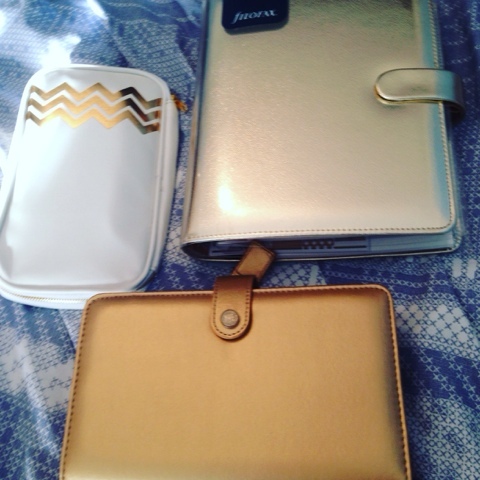 Instead I've ended up with not one but two gold planners and I love them dearly. Be open to change. Be prepared to try something new. 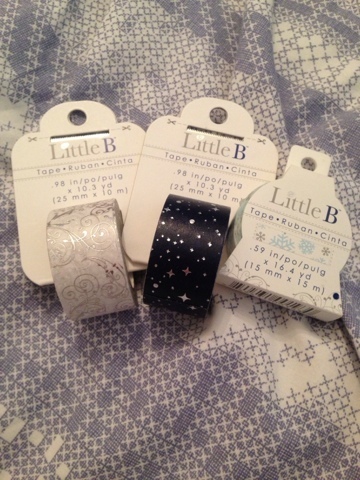 I discovered I liked trying new things with my decor, alternating where I would put my washi tape or stickers. 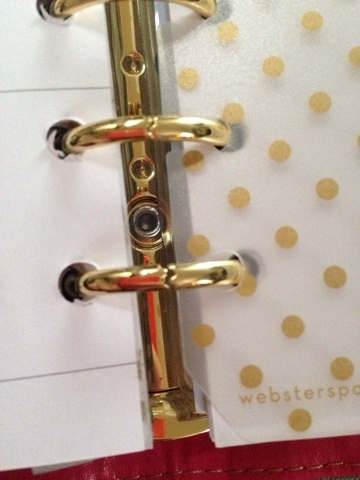 No amount of reading or research you can do about your planner rings will prepare you for the heart breaking moment the rings don't line up. In these instances a good cry and consulting Philofaxy is recommended. 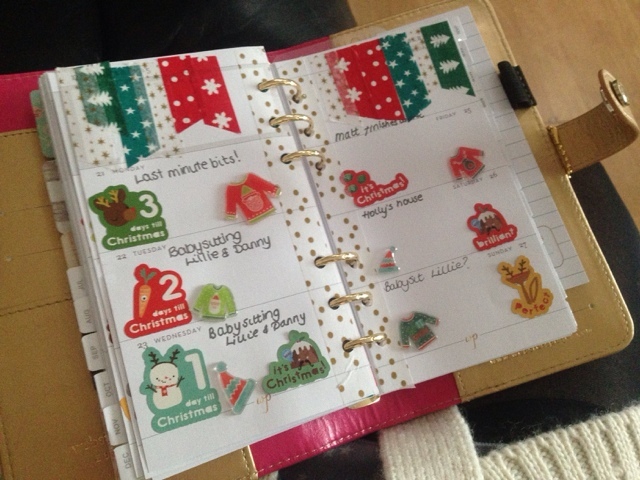 You'll be surprised how quickly you can't function without a planner. I have no idea how I ever lived without one. I use mind for everything from social events to laundry night. You'll try and convert everyone to planners too. My sister loves her color crush she received this Christmas and my boyfriend loves to send me deals on Filofaxes he's found; he even picked out my A5 gold saffiano without any guidance at all. My mum however, wasn't enthralled with her color crush. Sadly you can't win them all. With that in mind, I'm looking forward to learning lots more new things this year. Happy new year to you all!